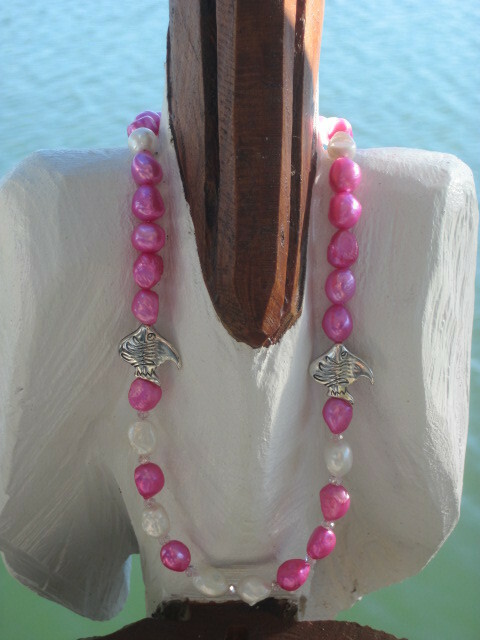 I can hardly contain myself writing this description and looking at this cute necklace. 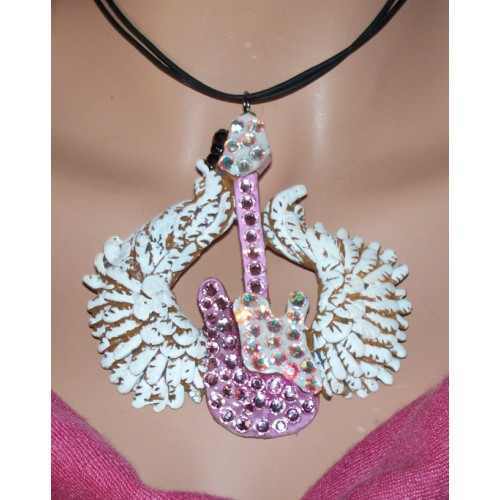 LOVE this winged guitar necklace with BLING!!!! The pendant measurements are approx. 3 1/2" W x 4" T.